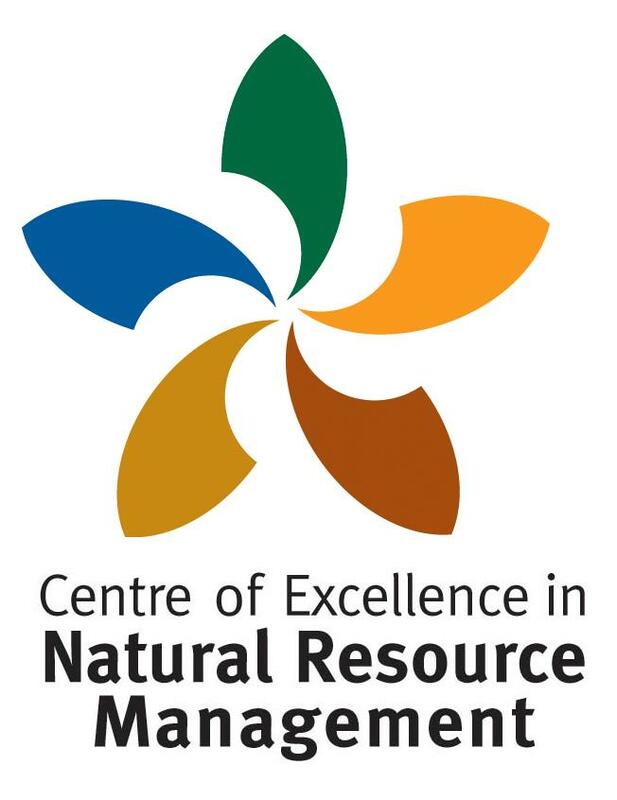 Our project is a collaboration between a number of key stakeholders in Western Australia that care for our endangered fishes and is funded by the Western Australian Government's State Natural Resource Management Program (State NRM). 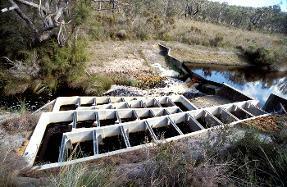 These include the State NRM, Department of Fisheries, Murdoch University (Freshwater Fish Group & Fish Health Unit), University of Western Australia (CENRM), Department of Water, Department of Parks and Wildlife, South West Catchments Council, South Coast NRM, Blackwood Basin Group, Denmark Environment Centre and YOU!. 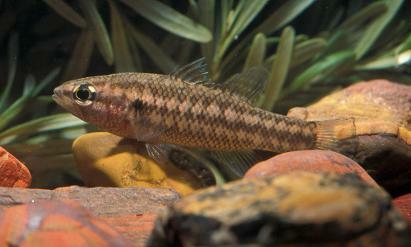 Our goal is to ensure the long-term conservation of south-western Western Australia's threatened fishes. 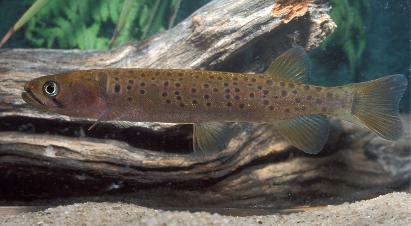 The target species include the Trout Minnow (Galaxias truttaceus), Balston's Pygmy Perch (Nannatherina balstoni) and Australia's 'newest' freshwater fish, the Little Pygmy Perch (Nannoperca pygmaea).